You see, we are husbands of homeschooling mom’s. There are times at my house, when I am hanging on very tight small threads. There are the threads of patience, understanding, money and time. Helping Husband or Hindering Husband? Over…Did You Say Over? 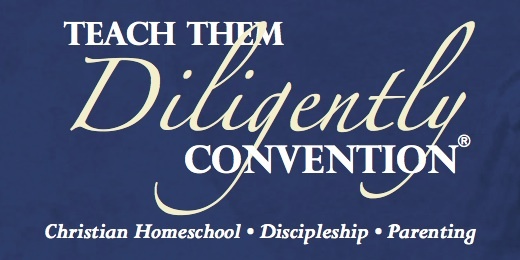 Homeschooling is Never Over!